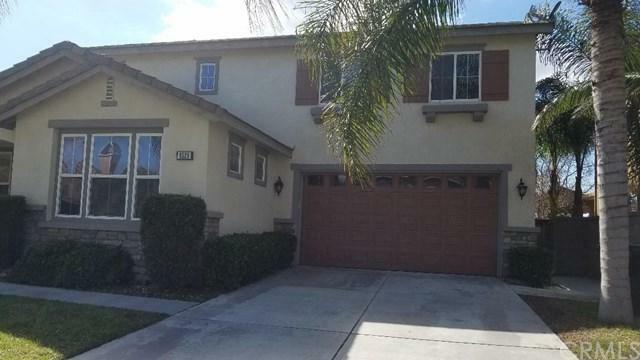 6529 Laurel Street, Corona, CA 92880 (#300858288) :: Ascent Real Estate, Inc.
Turnkey, Eastvale home offering 5 bedrooms and 3 bathrooms! Master suite with an en suite bathroom! One bed room and bathroom in ground level. 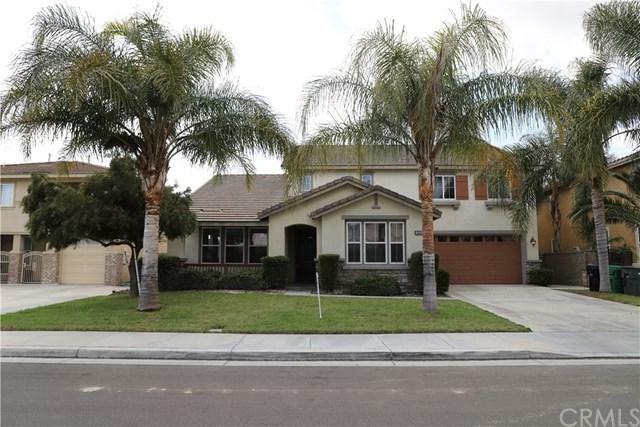 This 3491 Sq Ft. home offers a front and back yard, Built in 2003 on a lot of 7405 Sq Ft. As you enter the home, you are welcomed by the large formal living and dining rooms. Beyond the foyer, you will find a family-friendly great room that opens on to the kitchen and breakfast nook/isle. Kitchen. The staircase lined with all new flooring leads to the second floor Turnkey, Eastvale home offering 5 bedrooms and 3 bathrooms! Master suite with an en suite bathroom! One bed room and bathroom in ground level. 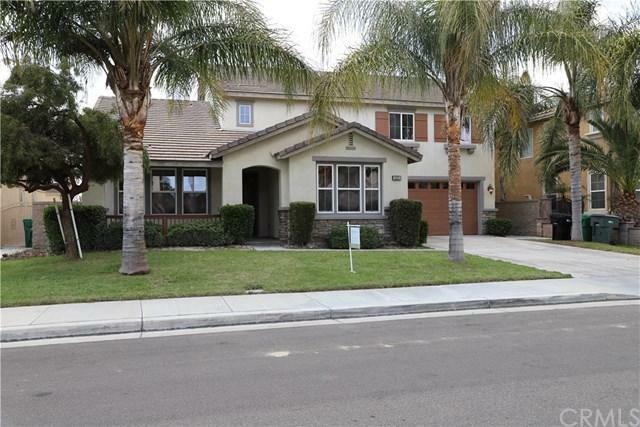 This 3491 Sq Ft. home offers a front and back yard, Built in 2003 on a lot of 7405 Sq Ft. As you enter the home, you are welcomed by the large formal living and dining rooms. Beyond the foyer, you will find a family-friendly great room that opens on to the kitchen and breakfast nook/isle. Kitchen. The staircase lined with all new flooring leads to the second floor with 4 bedrooms, and a huge loft! Each of the secondary bedrooms features a closet. The master suite features an en suite bathroom with dual sinks, separate vanity area, large soaking tub, stand up shower, and leads to an oversized his and hers walk in closets. The home recently had all new flooring installed and new paint inside. No HOA! Conveniently located close to schools, restaurants, and shopping centers. You do not want to miss out on this opportunity!